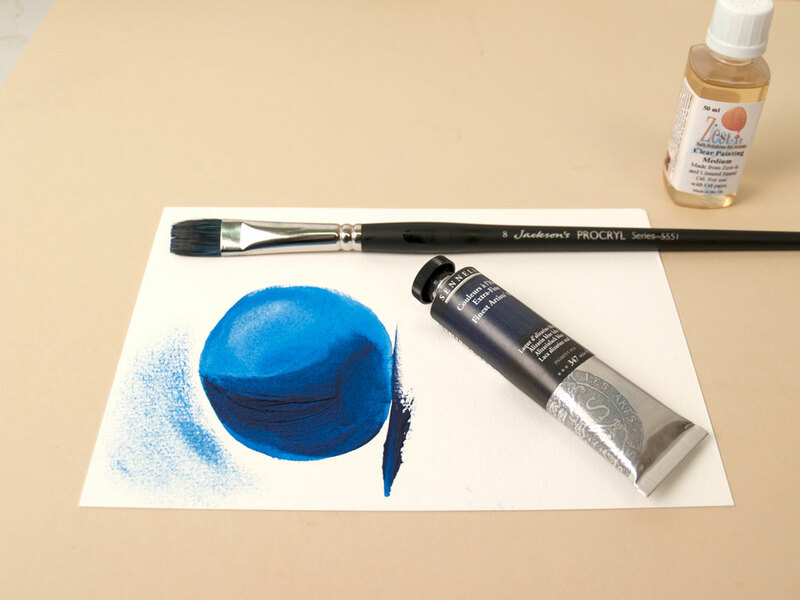 New Arches paper for Oil allows you to paint on paper without priming it first. It is available in sheets, pads, or on a roll. We have tried it and it’s really nice! a recent customer question answered about this paper here. 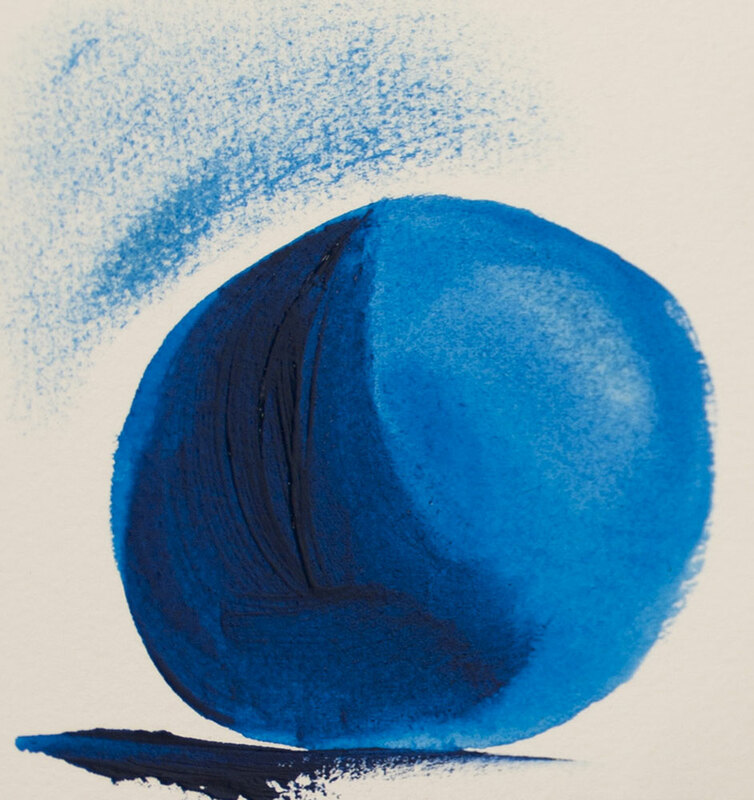 The new Arches Huile paper looks and feels like traditional Arches Aquarelle paper but has a high-tech oil barrier that allows you to paint with oil colour and solvents. The solvents absorb evenly while allowing the paint to sit on the surface. Arches Oil Paper has a tough surface that can take scrubbing with stiff bristle brushes, as well as lifting out highlights with solvents and a rag. This paper is ready to use without preparation, can be cut or torn to size and is flexible like watercolour paper so can be rolled when the painting is dry. It is a lightweight alternative to a canvas surface and is great for oil sketches. *Can be used safely with acrylic and watercolour paint as well. 1. Oil oxidises the paper and will cause it to deteriorate over time- it is a conservation issue. 3. It soaks deeply in the paper fibres and becomes dull as much of the oil and colour is now under the surface. 4. Oil soaked off can leave the pigment under-bound so it may flake off later. 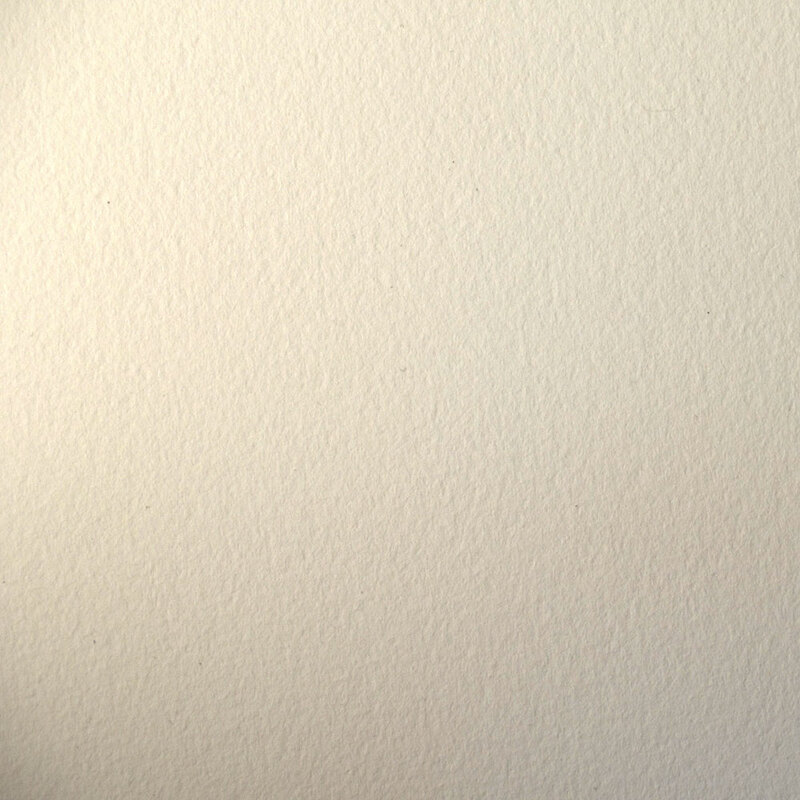 So- you can prime regular paper (on both sides so that it lies flat again, after curling with the damp) 2 or 3 coats. Or you can use this lovely new Arches for Oil paper! Sample painted on Arches paper for Oil shows the oil paint smoothly applied with medium, dry brushed to leave some paper sparkle and thickly applied for impasto texture. The highlight was able to be lifted out with solvent. Click on the links or images above to go to the paper on the Jackson’s website. It looks like it gives the paint a really nice texture on application. It sounds like it’s quite versatile with the types of paint you can use on it as well? Yes, it can be used with all types of paints. brilliant I have been waiting for years for someone to produce an oil paper that does’nt have a silly fake canvas texture! I hope it proves popular so that they might extend the range to include a Hot press choice, also would be very useful to me if they released a block equivalent like thier famous Aquarelle blocks. Yes, please, hot press! I’ll be the first one to buy a roll! I love this paper, but smoother surface would work better for my purposes. I will let them know what you are looking for. I agree as well! With water based paints including water mixable oil and traditional water colour, will the paper buckle in the same way as 140lb watercolour paper buckles? Hi Brendan. It doesn’t seem to buckle very much with my small sample, anyway. But it repels water, the water beads up on the surface. Water mixable oil works better than watercolour. If you keep wetting it on both sides it does start to absorb water. Hi Brendan. The paper acts a bit waterproof. Water beads up on it. So it doesn’t buckle much. The paper seems to like solvents best. Post on the blog. Can you use both sides of the Arches oil paper? I painted on one side and I was not prepared for the quick absorption. Can I use the other side now? Is there one side of the paper that is preferable to the other? I spoke to the supplier and they say you can paint on either side of the paper, both are primed. I didn’t find the paper super-absorbent when I used it so perhaps it is more suitable for some techniques than others. I used a more fat method – I used a buttery oil colour straight from the tube and also mixed with Zest-it oil medium. I didn’t make it lean with solvent. Could that be the difference? I will be using Winsor and Newton water mixable oil paints on the arches oil paper. Which is the painting side,how can I tell ? And does it let you remove layers of paint with zest it or use medium that go with the water mixable oils ? Also what’s the best support for holding the paper in place when painting ? I did a test when we first got the paper and I think I did some lifting out for highlights and it seemed to work fine. Zest-it should work the same as any other solvent. As far as holding it in place – I would either tape the corners with masking tape to a drawing board or use drawing board clips and then use that board on your easel or table. How is the framing handled for this paper? Is it framed w/glass & mat? You would have to back it w/a heavier material if you frame w/traditional oil techniques without glass & mat. If you use heavy paint, does it crack & buckle? Using oil on a flexible surface is not as stable as on a rigid surface. So when painting on paper keeping it a thin sketch would be best. If it is a finished work and not a sketch, you may want to frame it and then, yes, behind glass would probably be best. When using glass a mat/mount is used to keep the glass raised up off the work. It doesn’t look like they are thinking about a HP, I’m afraid. impasto. I appreciate your input. It is always better to transport paintings flat if possible. If you need to roll it I would suggest doing so on a wide cardboard tube so you don’t need to roll it too tightly, with the painting on the outside of the roll (and then wrap with something so there isn’t a chance of any marks adhering to the painting). But really, securing it flat between 2 boards will always be the best way!